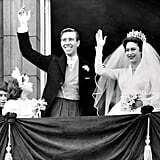 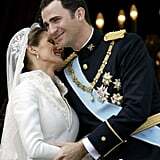 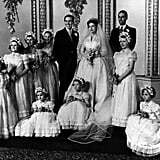 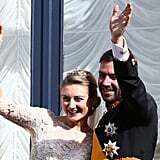 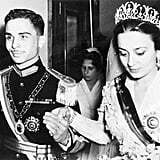 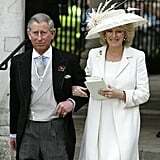 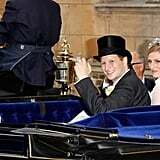 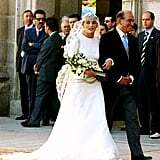 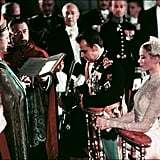 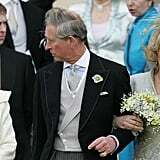 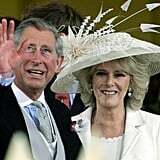 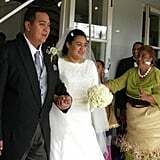 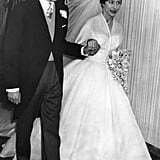 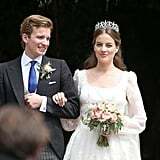 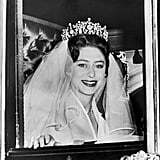 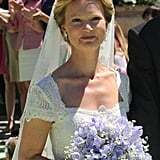 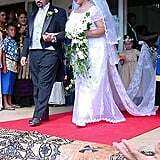 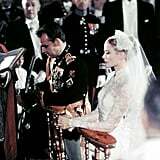 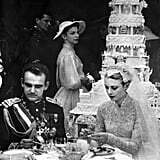 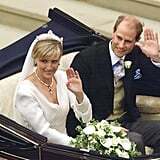 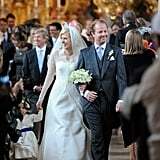 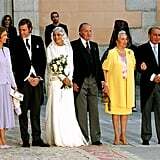 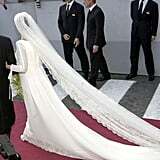 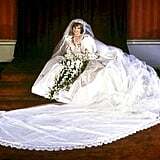 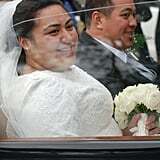 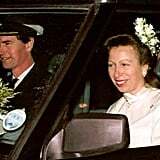 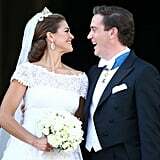 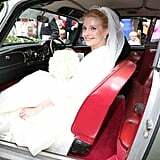 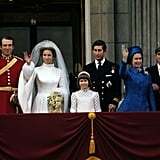 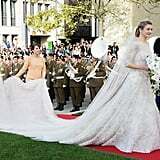 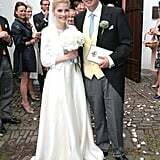 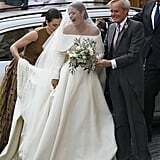 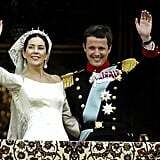 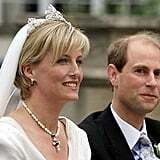 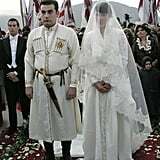 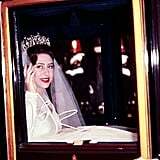 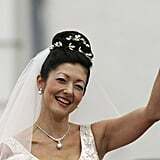 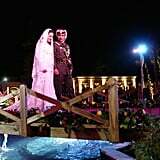 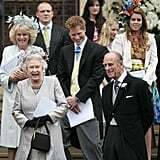 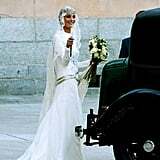 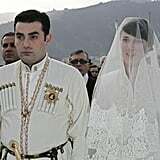 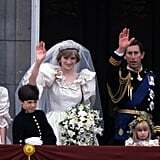 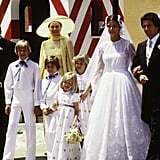 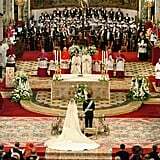 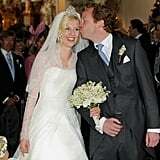 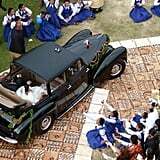 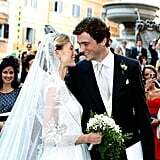 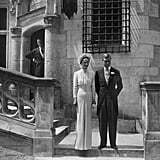 The Bride: Silvia Sommerlath, a distant descendant of King Alfonso III of Portugal. 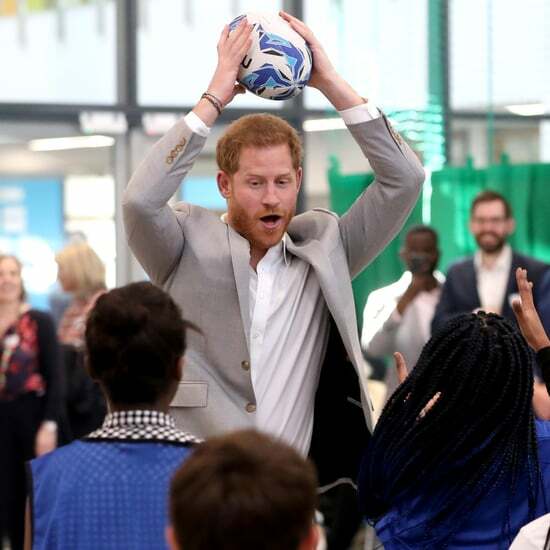 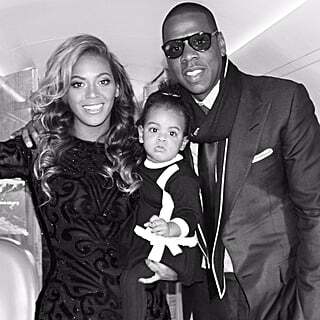 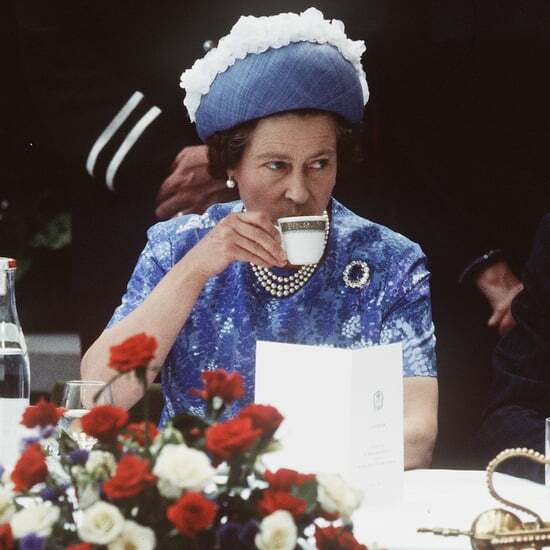 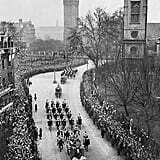 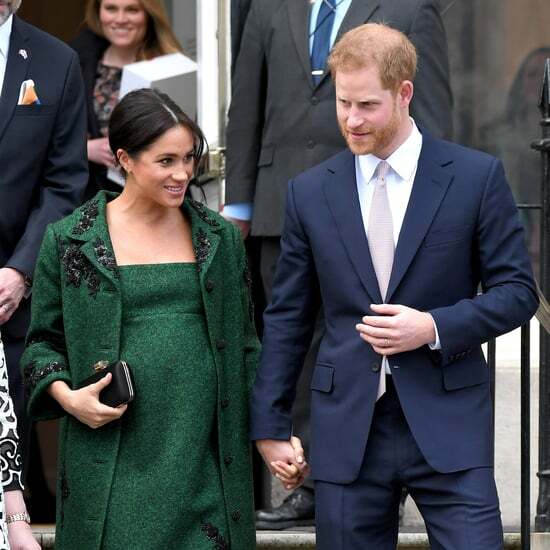 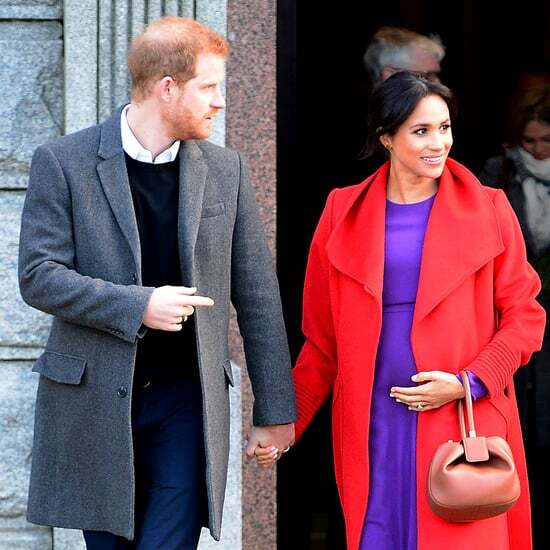 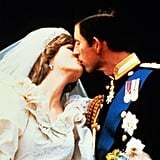 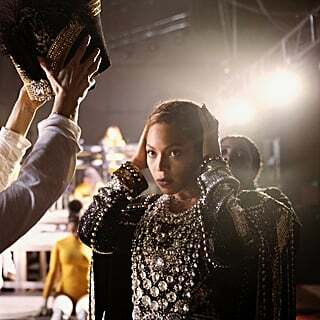 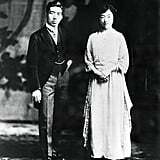 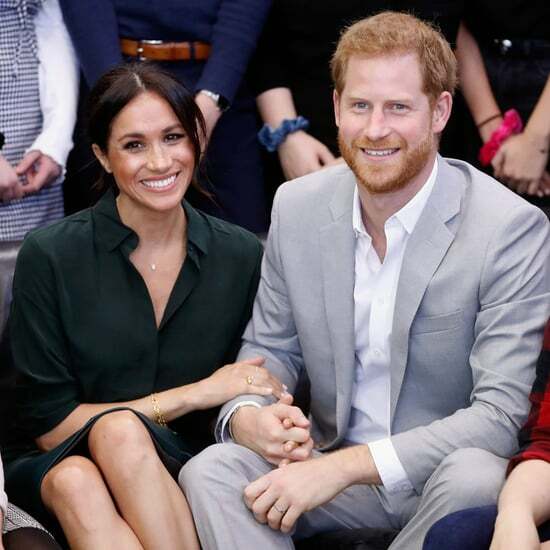 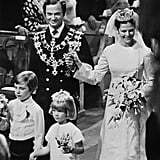 She met the then-prince during the 1972 Summer Olympics in Munich. 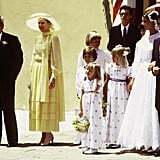 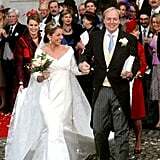 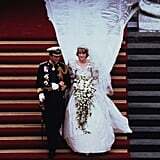 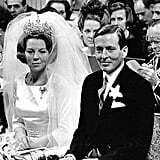 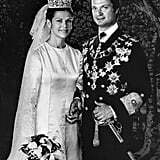 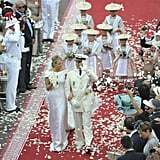 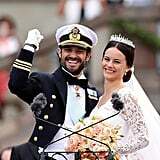 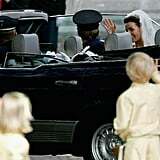 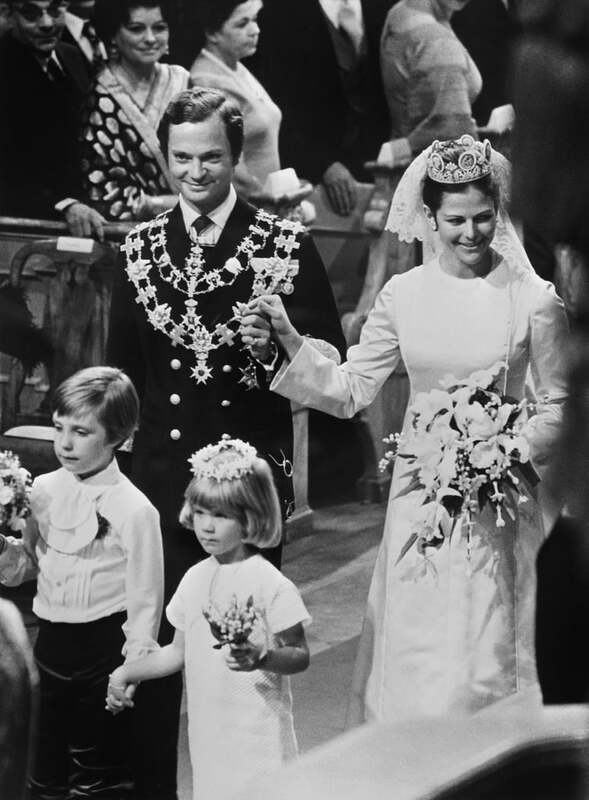 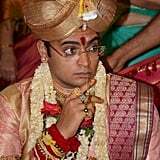 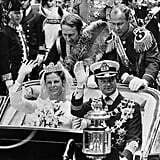 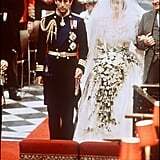 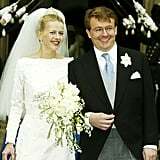 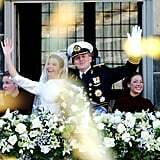 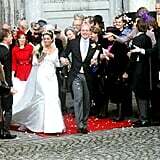 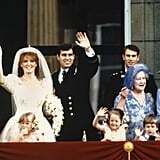 The Groom: King Carl XVI Gustaf of Sweden. 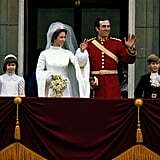 When: June 19, 1976. 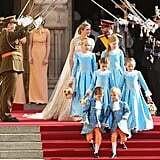 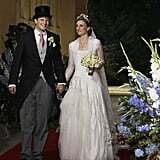 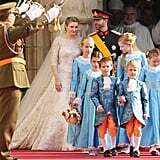 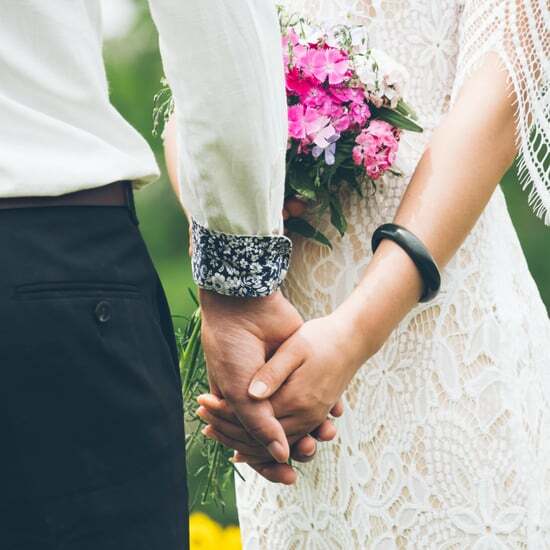 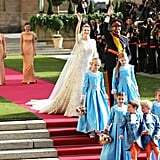 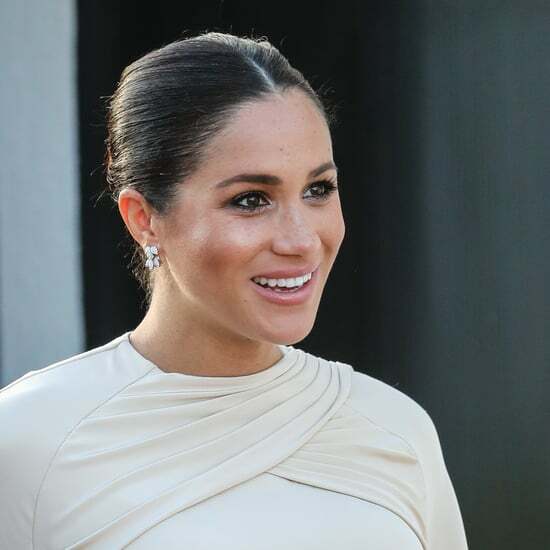 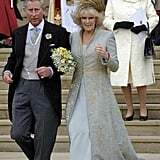 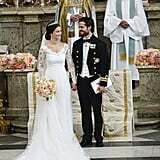 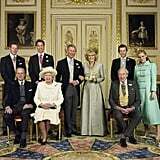 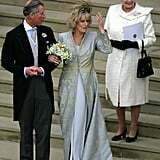 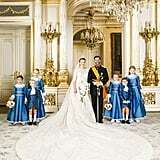 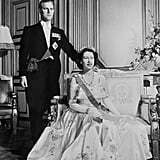 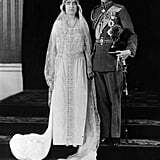 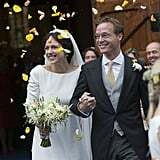 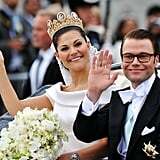 It was the first wedding for a sitting monarch in Sweden since 1797.